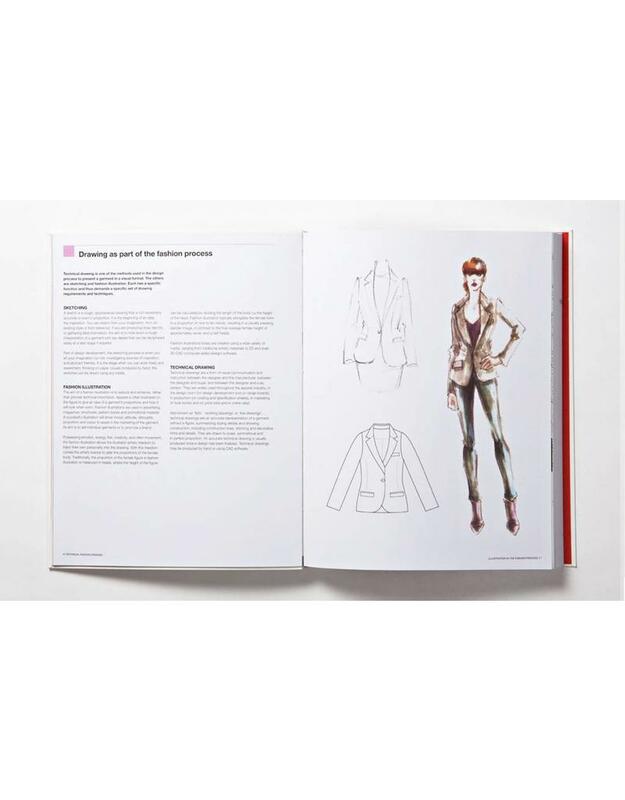 Technical Drawing for Fashion explains how to create a technical fashion drawing using a simple and straightforward step-by-step method. 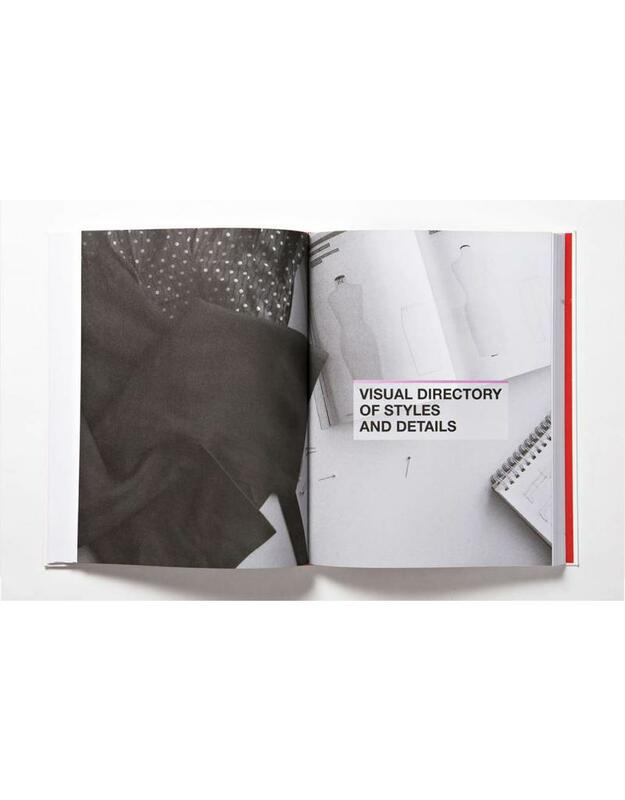 This second edition includes more information on rendering drawings by hand and using a computer, and a brand new section on knitwear. 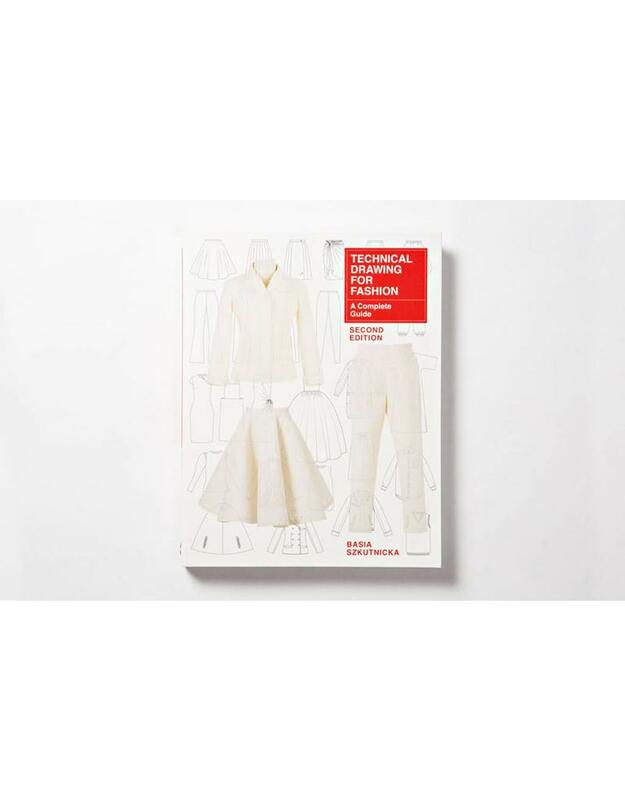 The main part of the book presents over 600 technical drawings of garment types, styles and construction details, the basic key shapes of which are shown alongside a specially created and photographed calico toile. 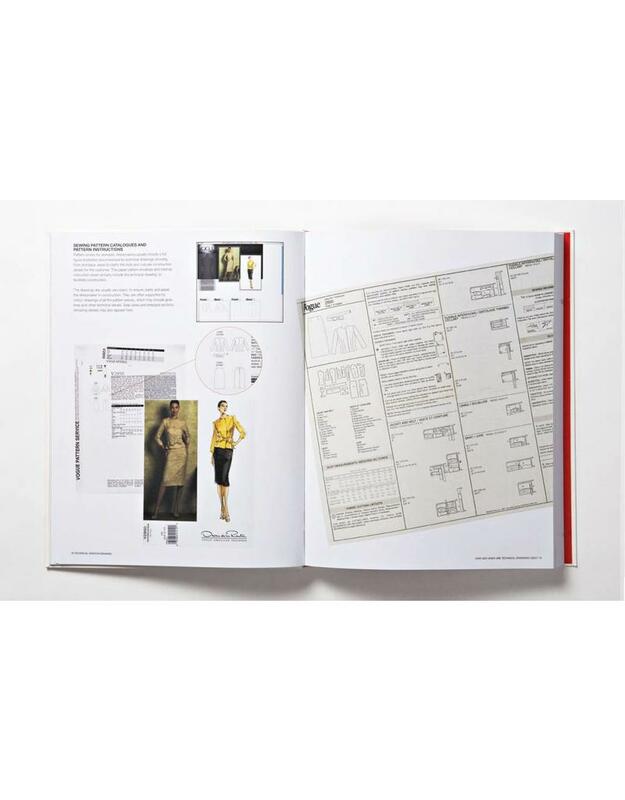 This unique presentation illustrates the relationship between the three-dimensional garment and the two-dimensional drawing, allowing readers to really understand how to render technical drawings.